VICTORIA'S SECRET PINK 24K BLUSH BODY LOTION GOLDRUSH APPLE GILDED ROSEWOOD NEW! 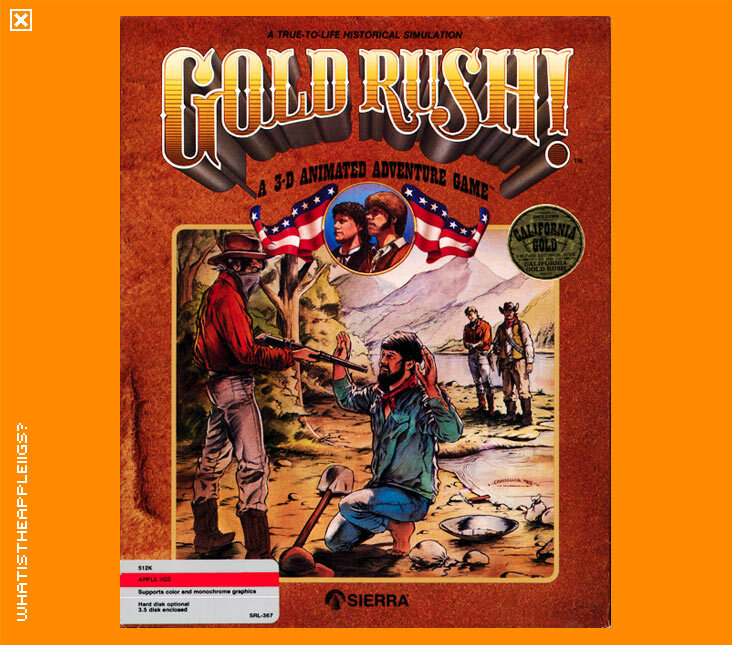 Gold Rush was one of Sierra's last releases for the IIGS. In this one off adventure you take on the role of Jerrod, a conservative young man making a meagre living in Brooklyn who decides to join the gold rush in California and find his lost brother. The last platform that Sierra's AGI adventure scripting development tools were converted to included the addition of fantastic sound and music capabilities; but the same blocky, colourful graphics. No colour palette changes either. 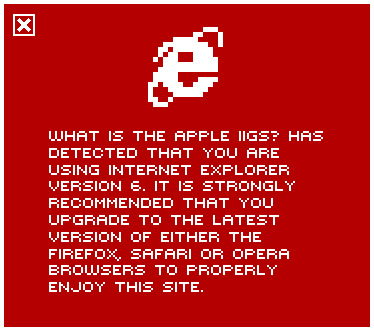 As a plus however, all Sierra games do run under any version of the IIGS operating system, including System 6. As a 3D Adventure Game, you controlled your character on screen with either the mouse (click where you want him to go) the arrow keys, keypad or even the joystick. You moved your character to avoid danger, or get closer to items or people so you could interact with them. A parser is used to input commands - get, talk, give, use, show, look, etc. Verbs are used first, then a noun. The parser understands most things you type in, and has a relatively good vocabulary that allows for synonyms. A good way to start adventuring with each new screen is to simply type "look" or "look room" which should supply some background information to what you can already see on screen. It's then a good idea to look at the individual objects given in the information you got from "look". You can never have too much information in a Sierra 3D animated adventure. Gold Rush isn't too bad an adventure game. It's rather large, thanks to the three different modes of travel to get to California, which adds a fair degree of replay value to the game. Warning: It is true that if you play this game you may actually LEARN something about American History. Use caution! Gold Rush now includes a crack that removes the word lookup from the manual, thanks to Antoine Vignau. While it appears that you get the word entry wrong and hang for it, the game starts normally after that, however the animated introduction is lost. The crack is run from System 6 (and should only work from System 6) separately from the main application, so if you own the manual, you can still run the old version and see the animated introduction after properly looking up the word requested at startup.